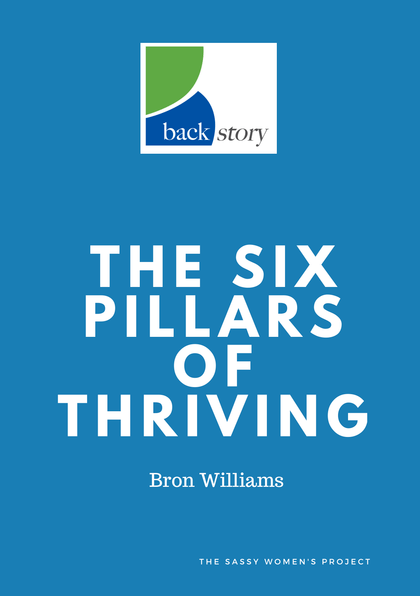 With more than 30 years as a leader across the education and not-for-profit sectors, Bron Williams is a creative communicator and certified trainer passionate about enabling others to uncover the unconscious factors that drive their lives. A turning point for Bron was the time spent working with asylum seekers in the Australian - run offshore processing centre on Nauru. A keen student of life, this time strengthened her commitment to help others own the past, embrace the present and create the future they dream of.